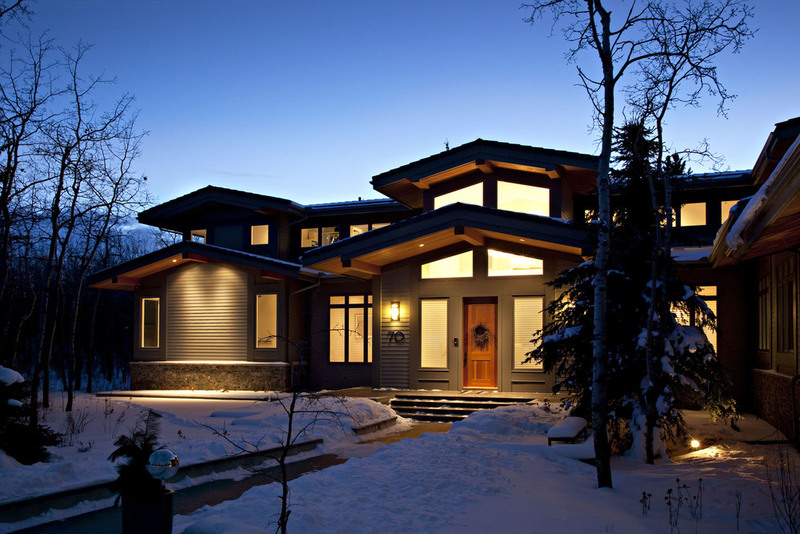 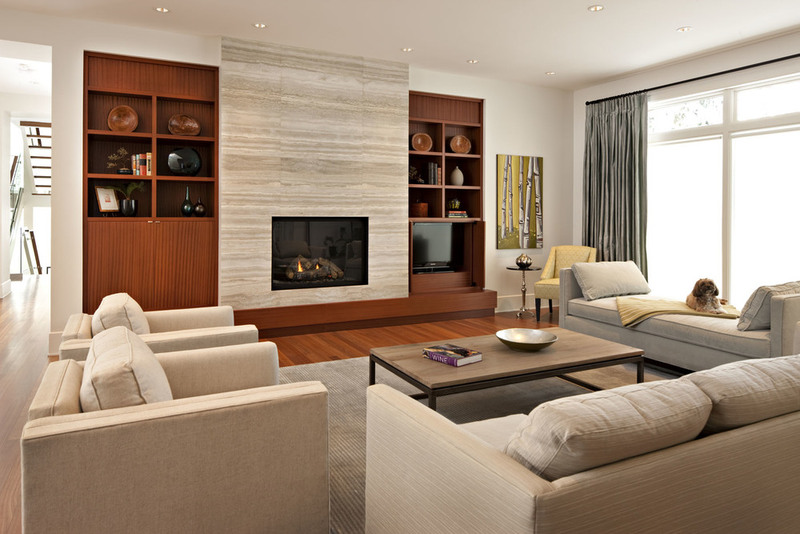 Rocky Point Custom Homes is a luxury custom home builder in Calgary and area. 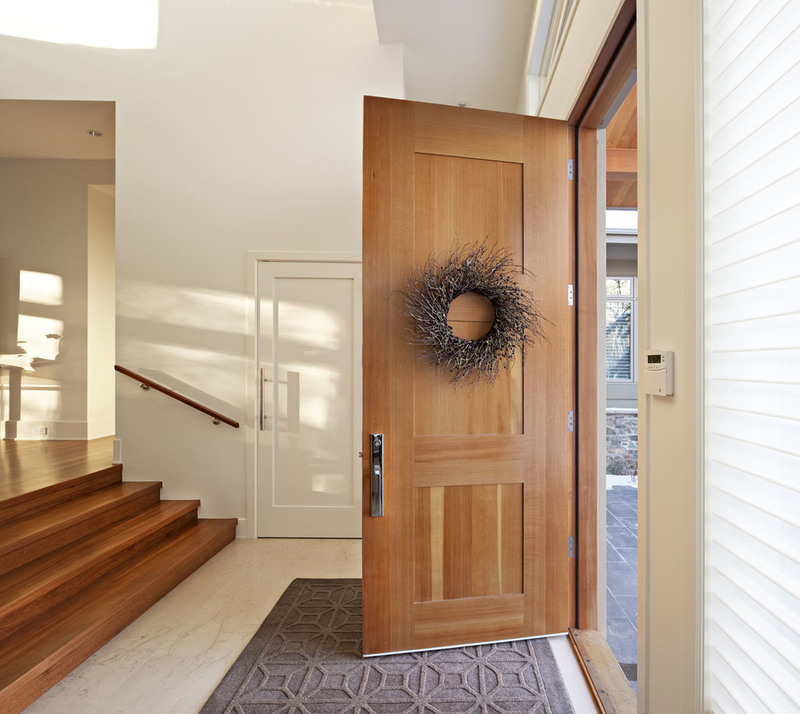 From contemporary inner city custom homes to rustic ranch homes in the Rocky Mountain Foothills, Rocky Point will work with you to create the highest quality dream home you can imagine. 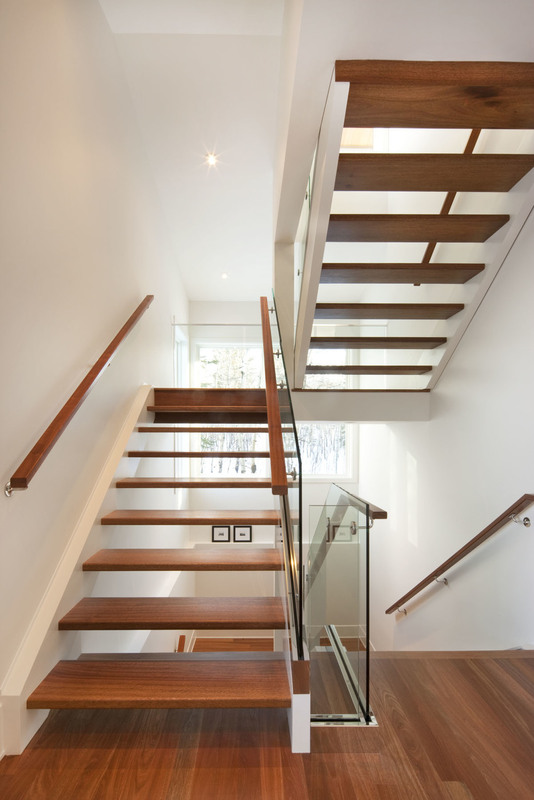 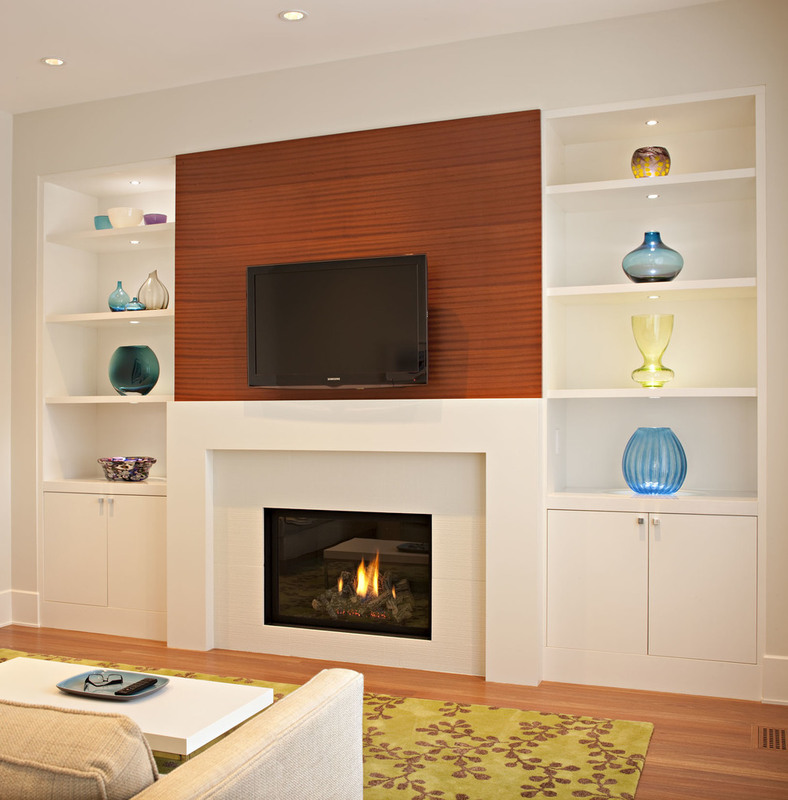 Custom re-defined, the home building possibilities are truly endless. 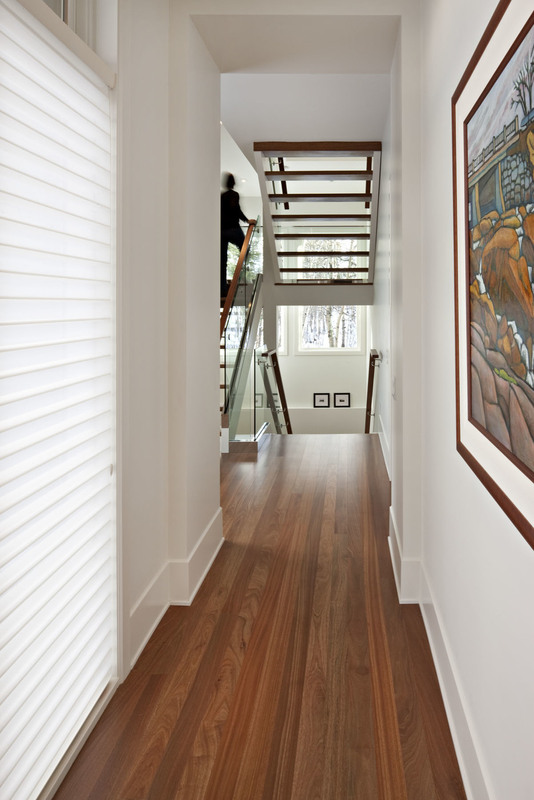 Our homes are an extension of our clients and this one captures a modern open-minded essence, leaving plenty of room for the natural flow of life.